Recently two U.S. Senators, both from New Hampshire, came out in support of S. 1106 The National Nurse Act by becoming co–sponsors of this legislation. Thank you to Senator Margaret (“Maggie”) Hassan and Senator Jeanne Shaheen for your support. 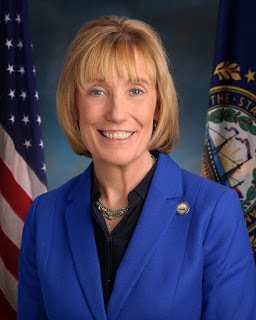 According to Senator Hassan’s website, “Senator Maggie Hassan is committed to working with members of both parties to represent New Hampshire values and to solve problems in order to expand middle class opportunity, support small businesses, and keep America safe, secure, and free. She is the second woman in American history to be elected both Governor and United States Senator, along with fellow New Hampshire Senator Jeanne Shaheen. Senator Hassan was drawn to public service as an advocate fighting to ensure that children like her son Ben, who experiences severe disabilities, would be fully included in their communities and have the same opportunities that all parents want for their children. One of the committees Senator Hassan serves on is HELP (the Committee on Health, Education, Labor, and Pensions). 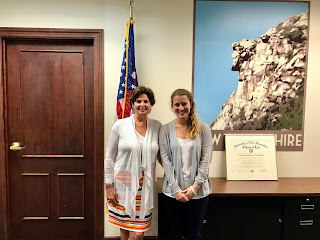 Senator Shaheen has served in the U.S. Senate since 2009 and is a member of the Senate Committees on Armed Services, Foreign Relations, Appropriations, and Small Business and Entrepreneurship. She is committed to seeing that more work is done to offer solutions that improve the quality of care people receive while at the same time, contain costs. 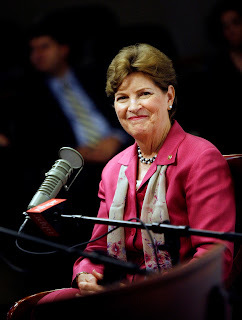 Senator Shaheen, along with Senator Susan Collins (R-ME) introduced the Medicare Transitional Care Act. This legislation addressed costly hospital readmissions by providing seniors and their caretakers support during the vulnerable time after discharge from a hospital. 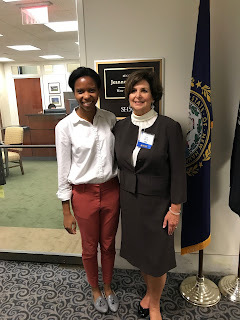 Special appreciation goes out to NNNO Advocacy Team member Cathy Lodico MS, RN, CCM, who made several trips to the DC and district offices of Senator Shaheen and Senator Hassan to urge their support for S. 1106. Cathy recently received a letter from Senator Shaheen, who is a strong advocate for the nursing profession.